Soft and pleasant on the palate. Its simple flavor exudes subtly. 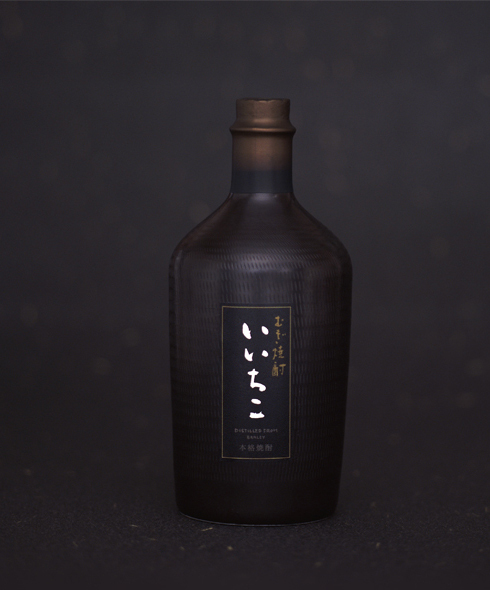 iichiko KUROBIN is a genuine shochu that harmonizes exquisitely with all-koji raw spirits-the origin of barley koji drinks.